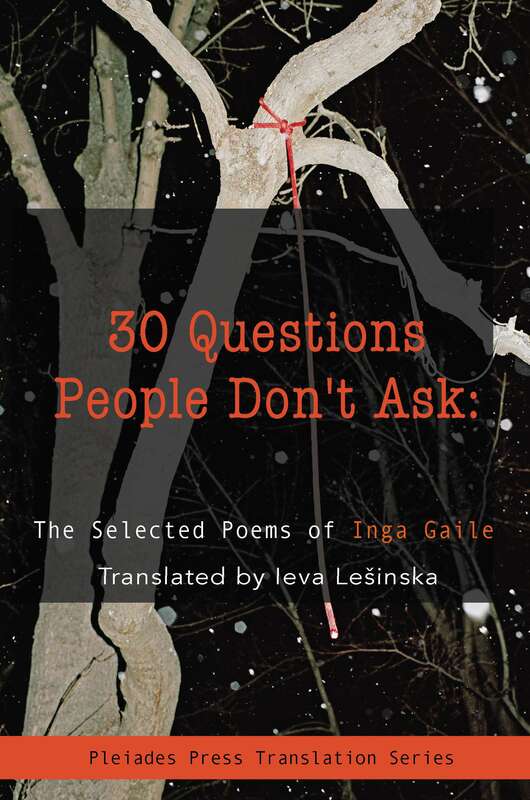 Inga Gaile is an award-winning poet, novelist, playwright and theater director. She has published four collections of poetry, two collections of poetry for children, four plays, and one novel. She has won the Latvian Literature Award and the prize from the Poetry Days Festival in Latvia, among many other honors. 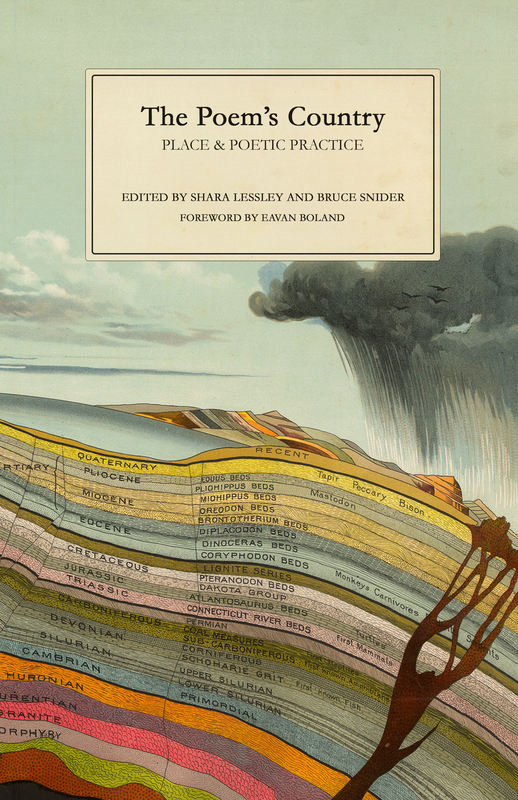 In English, her work has been featured in international journals such as Pleaides, Drunken Boat, and Edinburgh Review, and in the anthology New European Poets. 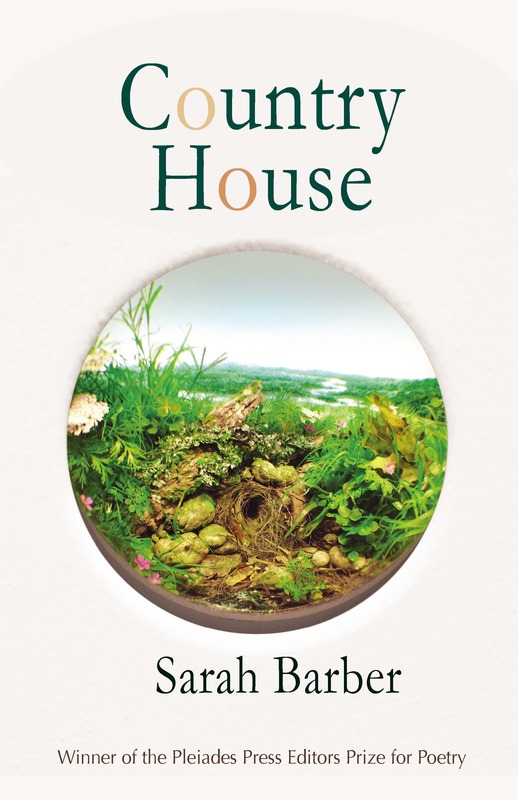 She regularly performs her poetry at international festivals, such as The Hay Festival and the London Book Fair. Her poems have been translated into Bengali, English, German, Lithuanian, Spanish and Swedish, and she has translated the work of Russian-speaking poets into Latvian. She lives in Riga, Latvia. Ieva Lešinska studied English at the University of Riga. From 1978 to 1987 she lived and worked in the USA, studying at The Ohio State University and the University of Colorado, before moving to Sweden in 1987 to work as a freelance journalist and translator, at the same time as following the Master of Arts programme in Baltic Philology at the University of Stockholm. She now lives in Riga and has translated the poetry of Seamus Heaney, Robert Frost, D. H. Lawrence, Ezra Pound, Dylan Thomas, T. S. Eliot and various American Beat Generation poets into Latvian.